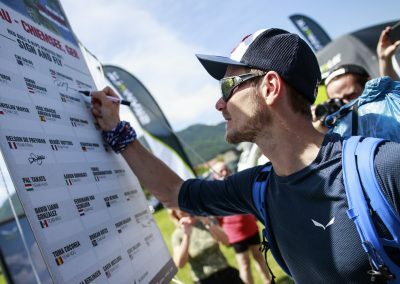 The Red Bull X-Alps 2017 were the most demanding X-Alps of all time. 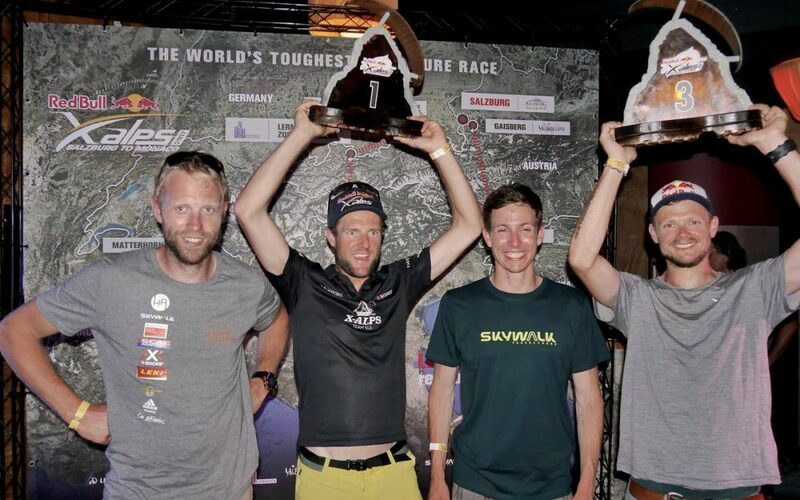 We at skywalk are thrilled about our four top placements – and about eight incredible stories. 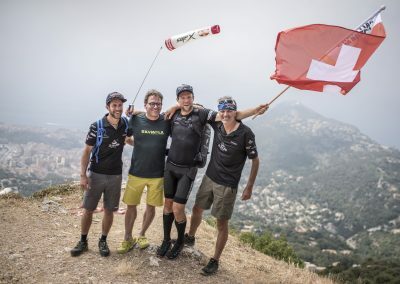 All teams that flew with skywalk gear demonstrated world-class performance and experienced unique adventures – and, most importantly, they completed the world’s toughest outdoor race without injury. 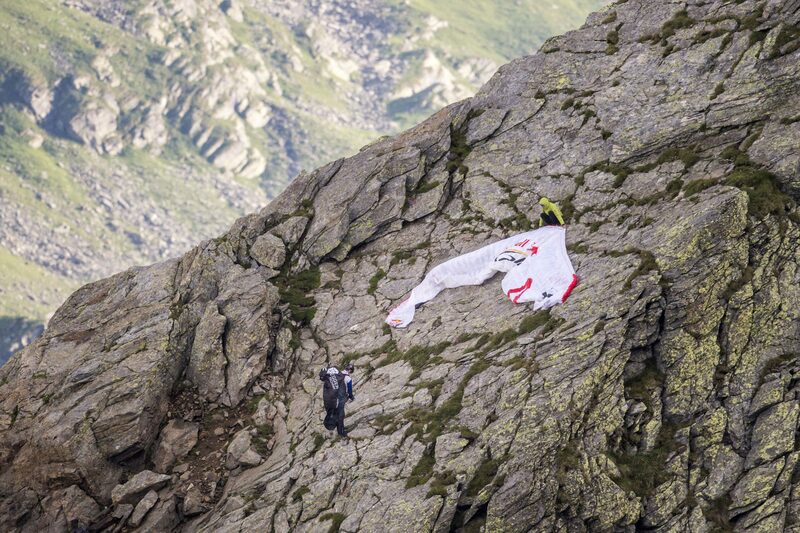 « Sometimes I have a dream, and then I try to make it reality, » says Christian ‚Chrigel’ Maurer in conversation with Arne Wehrlin his last flight after eleven busy days. 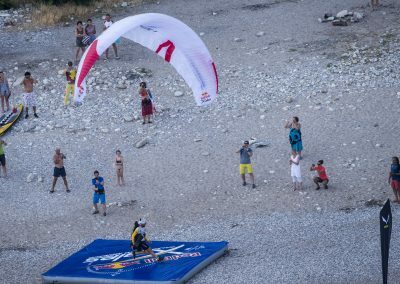 The flight from the Tende Pass to the Mediterranean beach lasted only three hours, but demanded all the skills of the now five-time X-Alps champion. 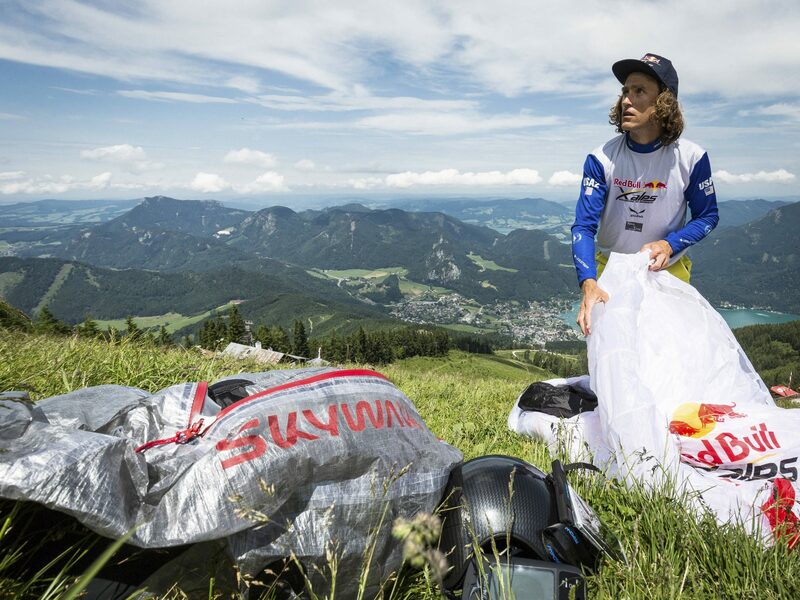 « It wasn’t the longest, but it was one of the most beautiful flights of my life. 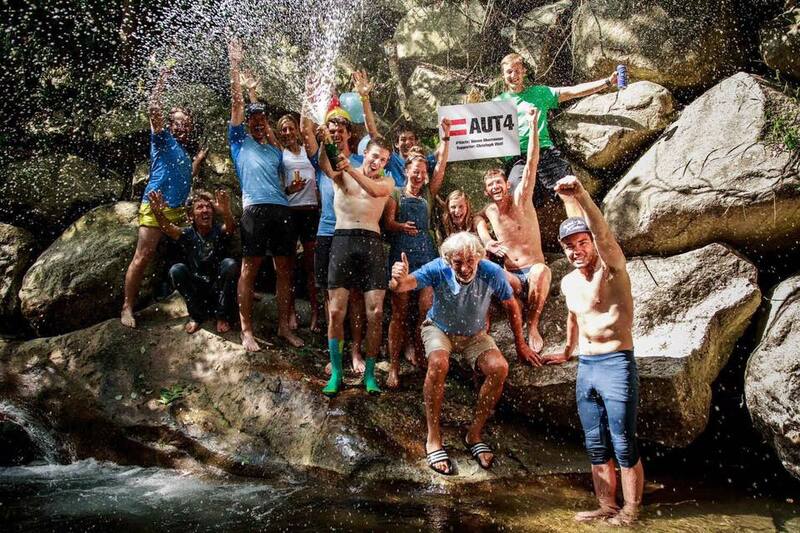 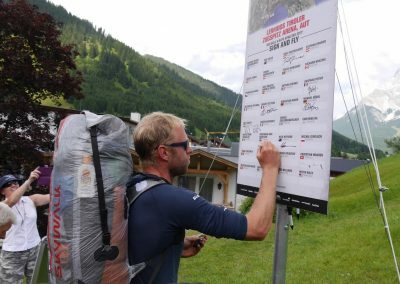 » One of the most difficult flights of his five X-Alps competitions was the 80 kilometer stage from Turnpoint Three in Aschau to Turnpoint Four in Lermoos. 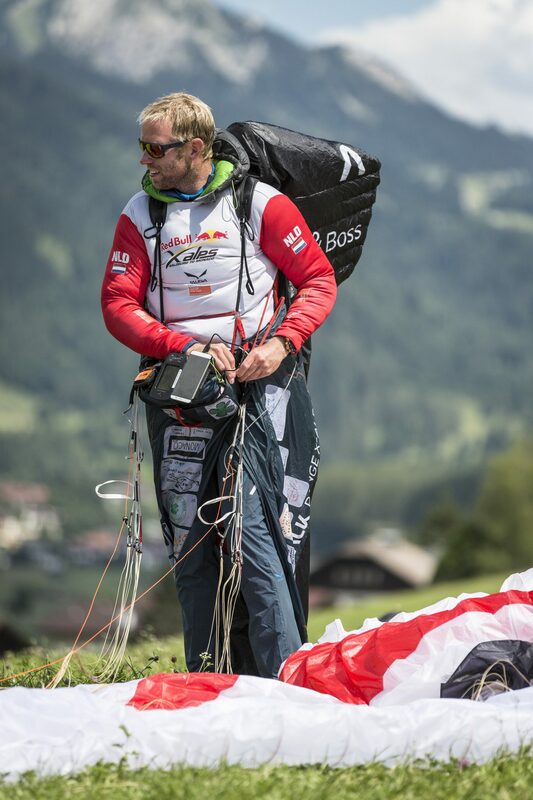 Flying in the lead position, Chrigel had to fight tricky thermals and strong headwinds. 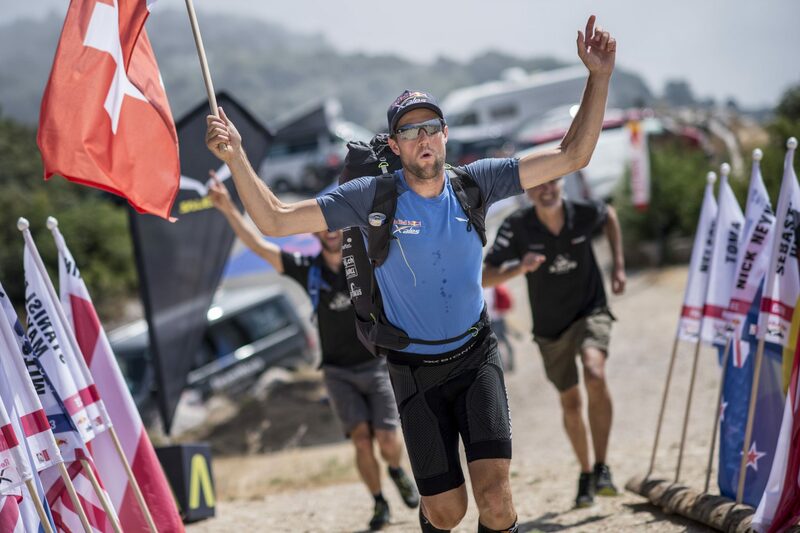 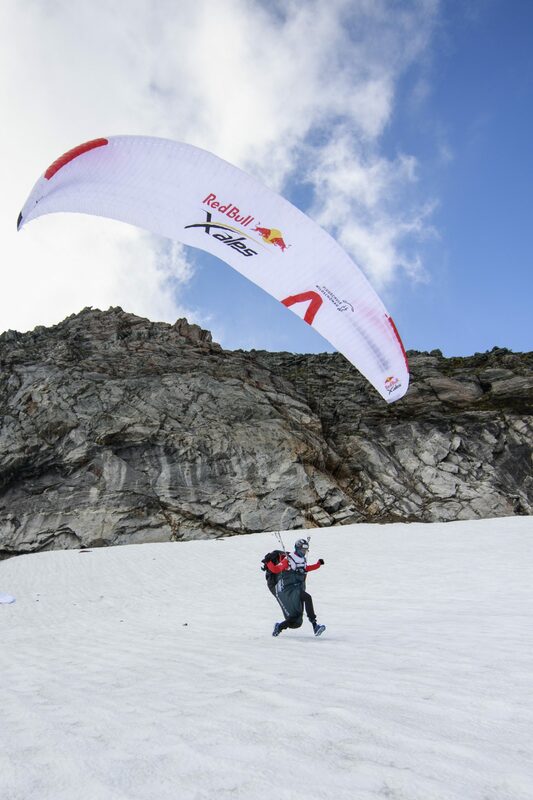 With his superior flying skills, his incomparable tactics, and his even greater physical fitness this year, Chrigel secured his fifth victory in a row at the Red Bull X-Alps. 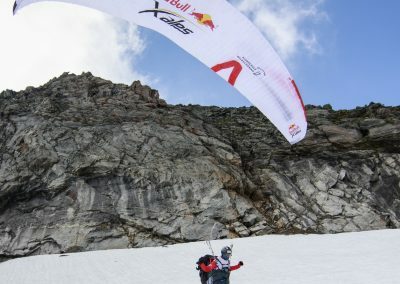 Landing in third place for the third time, skywalk’s long-standing brand ambassador Paul Guschlbauer ended his fourth Red Bull X-Alps. 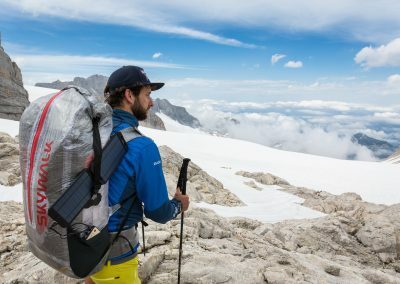 As in the past, the adventurer usually went his own way, opening up new routes. 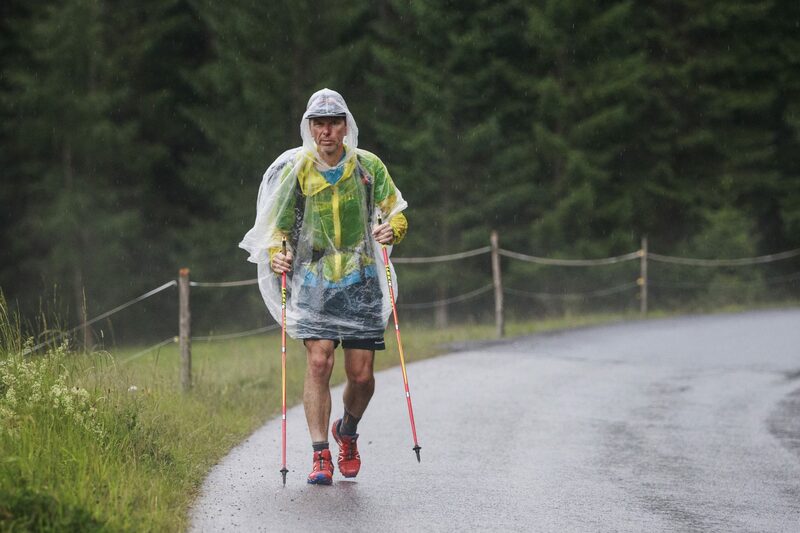 In the end, he missed reaching the goal in Peille by only half an hour or about five kilometers, barely missing the chance to go down in the Golden X-Alps Book as a « finisher » for the third time. 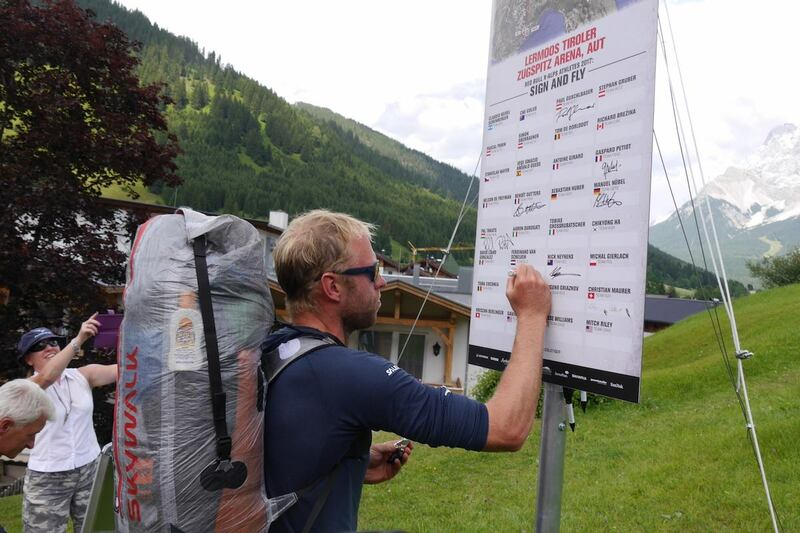 One of the most experienced X-Alps participants is our « flying Dutchman » Ferdinand van Schelven. 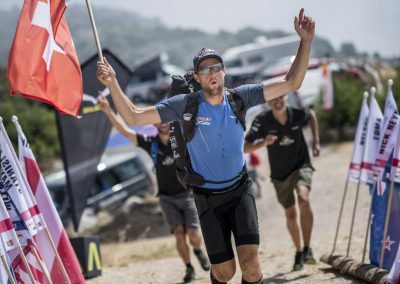 In 2017 the Dutchman participated for the fourth time in a row. 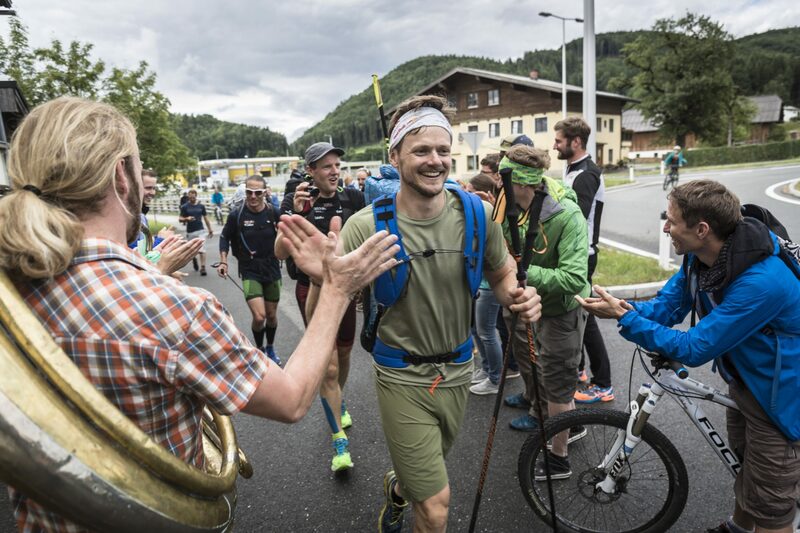 In the end, like Paul Guschlbauer, he missed reaching the finish line by only a few kilometers. 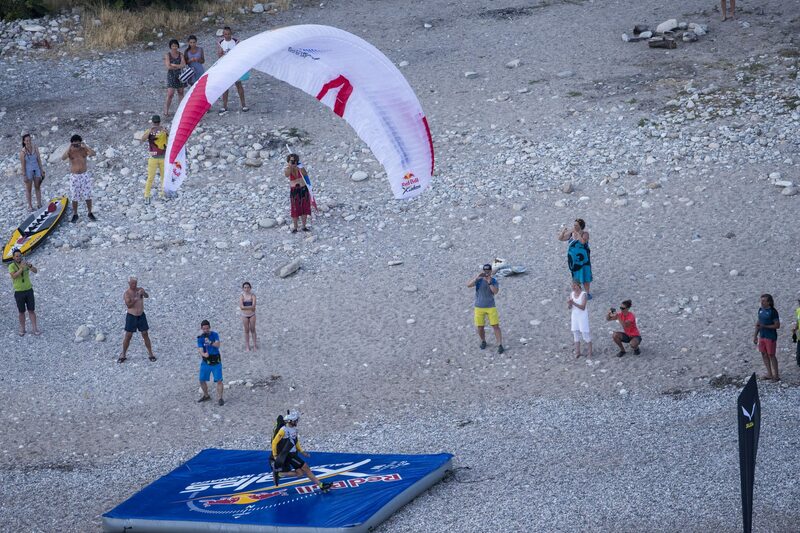 Several other skywalk-equipped pilots also managed some outstanding flights. 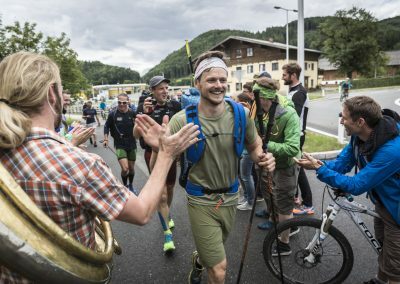 Rookie Simon Oberrauner surprised participants and live-tracking followers with his consistent performance, a spectacular launch from a rock near the Matterhorn, and some brave chess moves that catapulted him to fifth place in his first race. 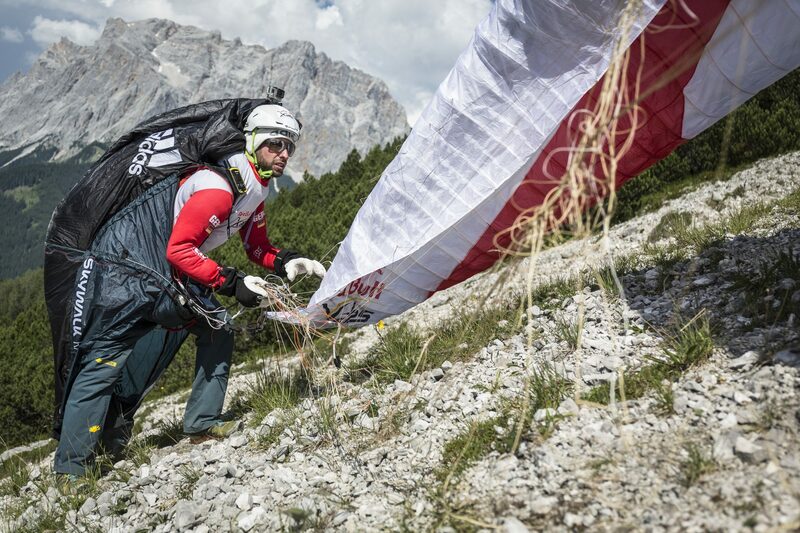 Manuel Nübel, a finisher in 2015, flew a clever line to the turning point Matterhorn. 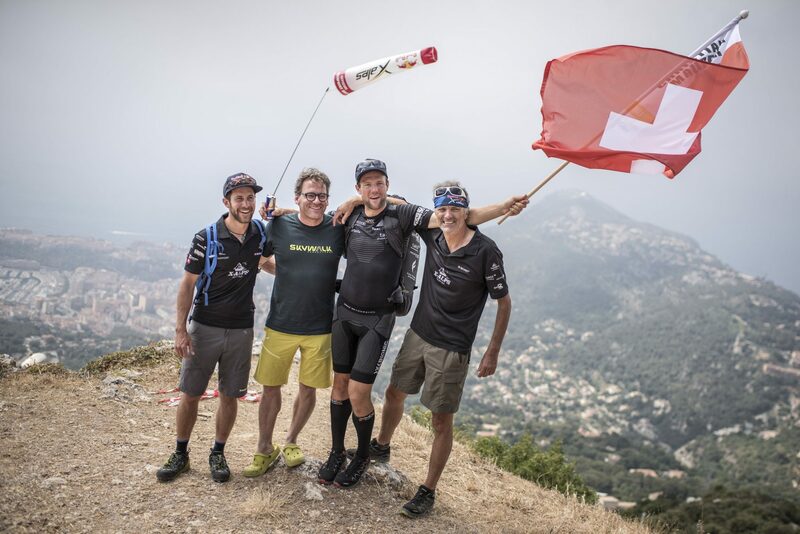 While in a promising position, he had to give up the race with the finish line in view, just 200 kilometers from Monaco. 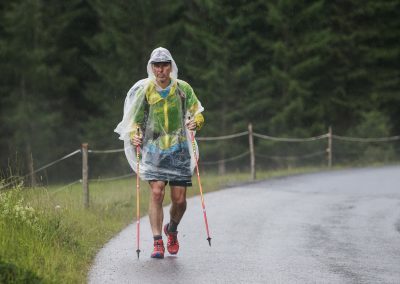 His body was giving him some clear signals after several strenuous stages. 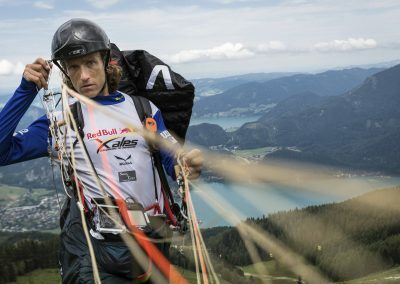 skywalk tips its hat to the German champion for making this decision. 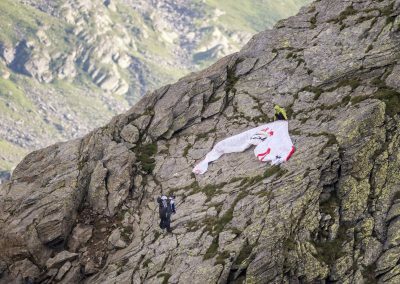 « A few pilots suffered injuries during the 2017 Red Bull X-Alps. 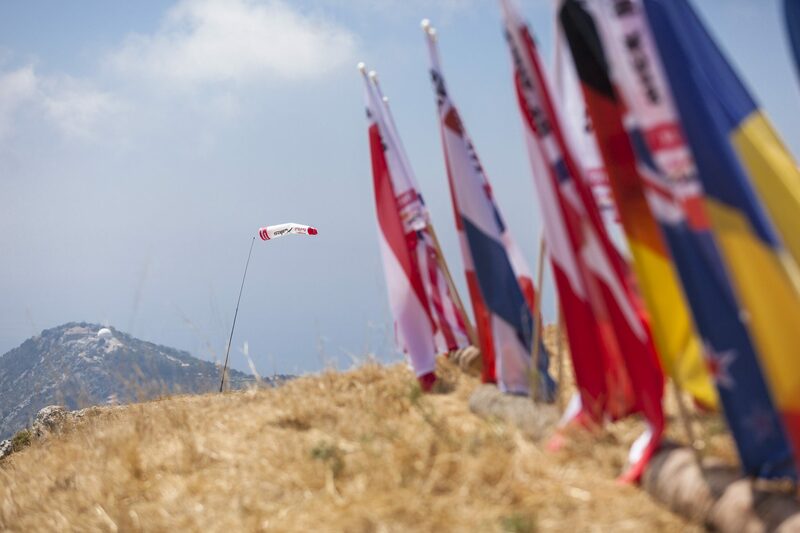 We very much appreciate the fact that our team pilots have not pushed the limits and put their health at risk! 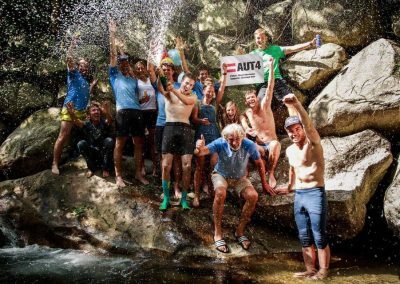 », says Arne Wehrlin. 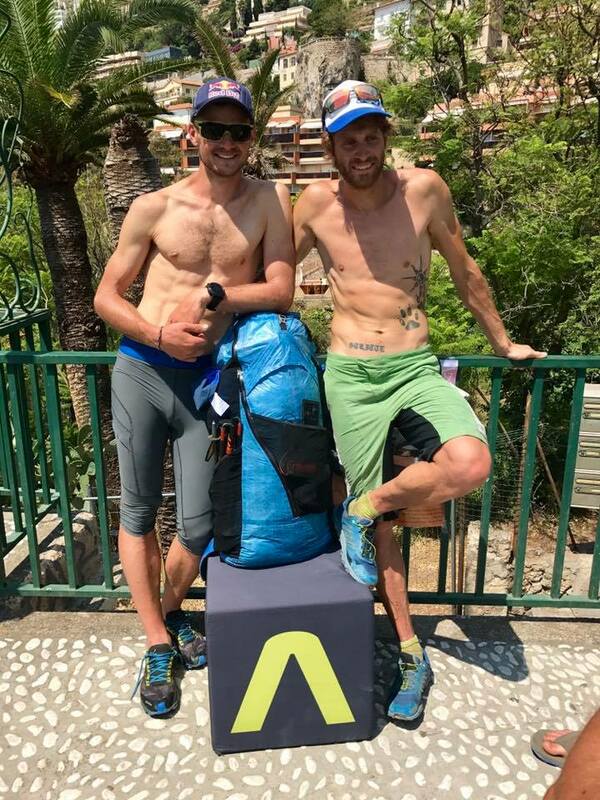 Shortly before the start of the Red Bull X-Alps 2017, Canadian Richard Brezina and the young US American Jesse Williams joined the skywalk X-Alps team. 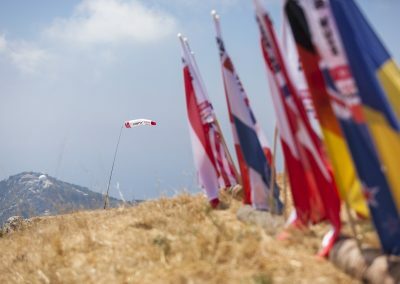 The two rookies put in excellent performances and managed to finish the race in 15th and 18th places. 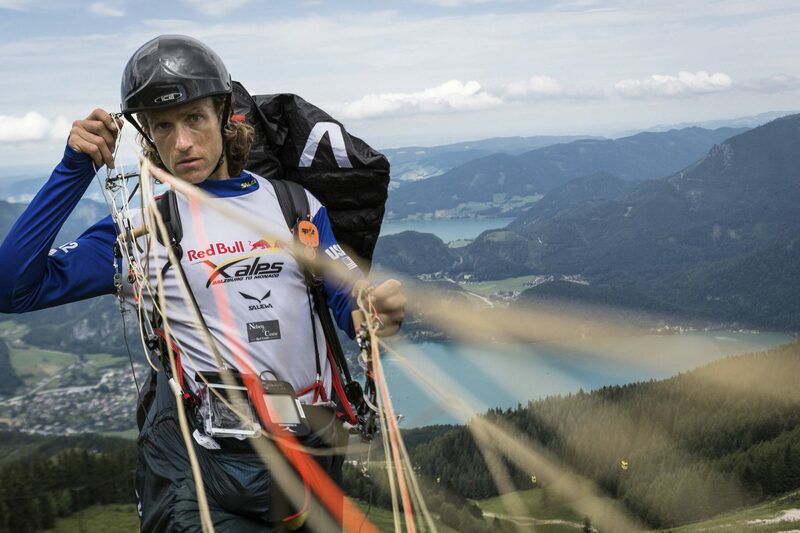 « I am so happy to be able to fly this great skywalk gear, » said Jesse Williams. 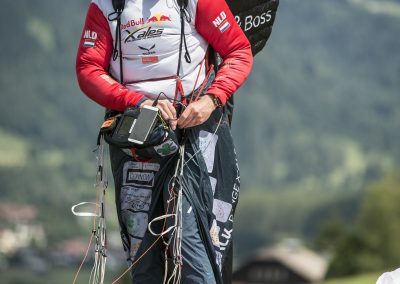 Like the other skywalk-equipped pilots, he flew the X-ALPS3, which was developed especially for the Red Bull X-Alps 2017. At 3.3 kilograms, the X-ALPS3 is the lightweight version of the current skywalk serial comp wing POISON X-ALPS. 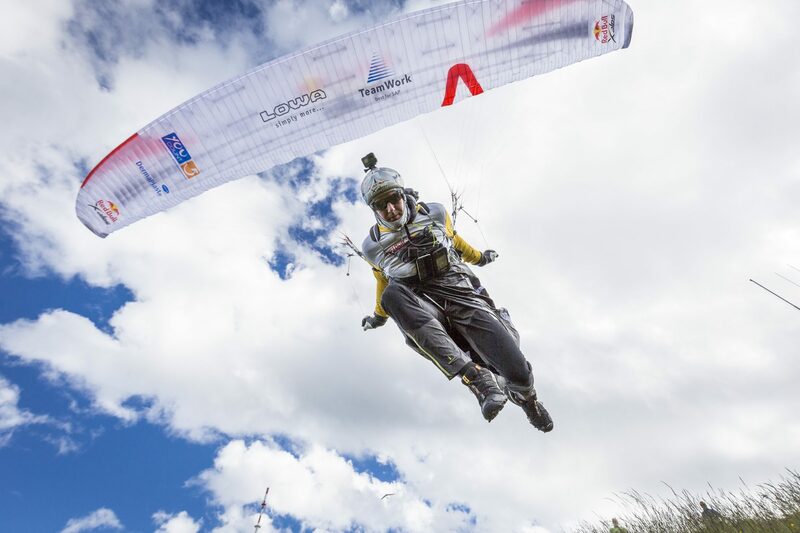 Both models are distinguished by their ingenious and efficient handling, as well as their exceptional stability when flying on bar. 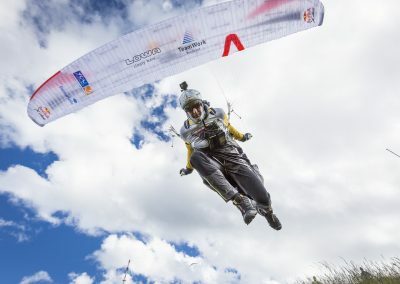 With skywalk’s « Speed ​​Control », the 3-liner can be steered efficiently at high speeds via the rear risers, without the pilot having to go off bar. 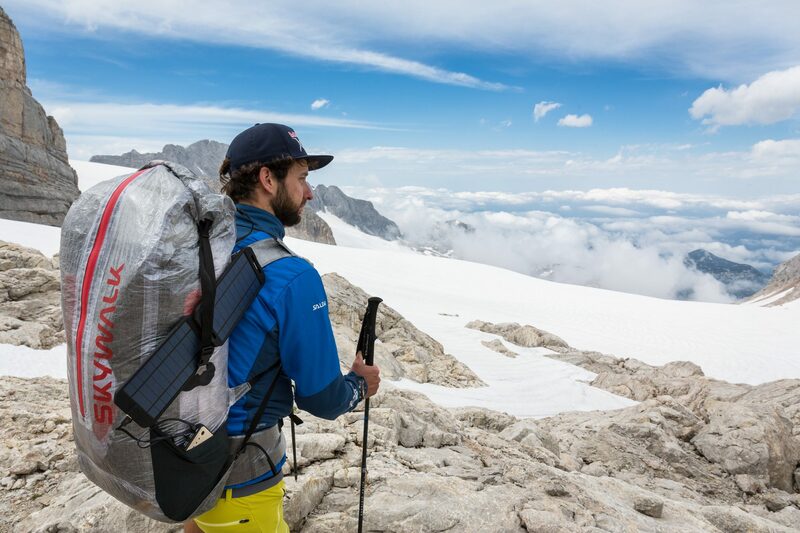 « I was really motivated by the fact that I had such a stable glider with the X-ALPS3. 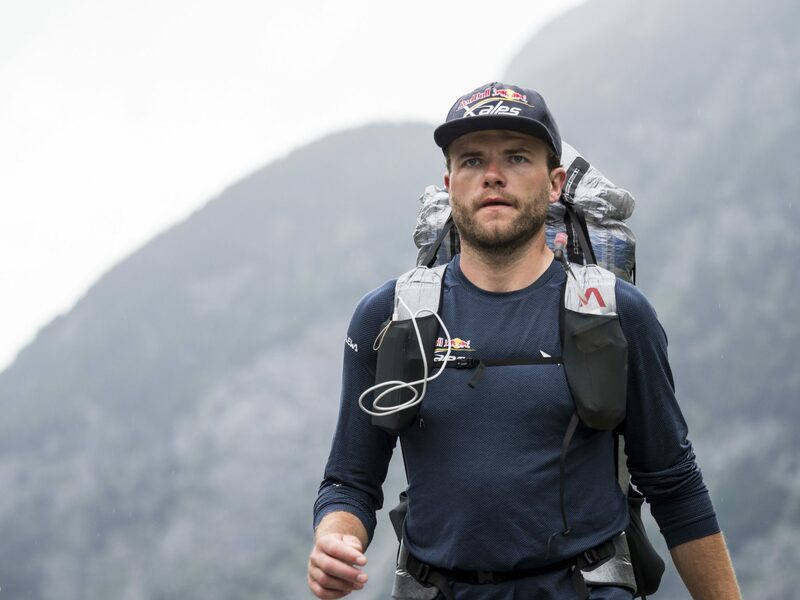 It helped me to make progress a lot faster, especially against the wind, « said Chrigel Maurer enthusiastically about his gear for this year’s Red Bull X-Alps. 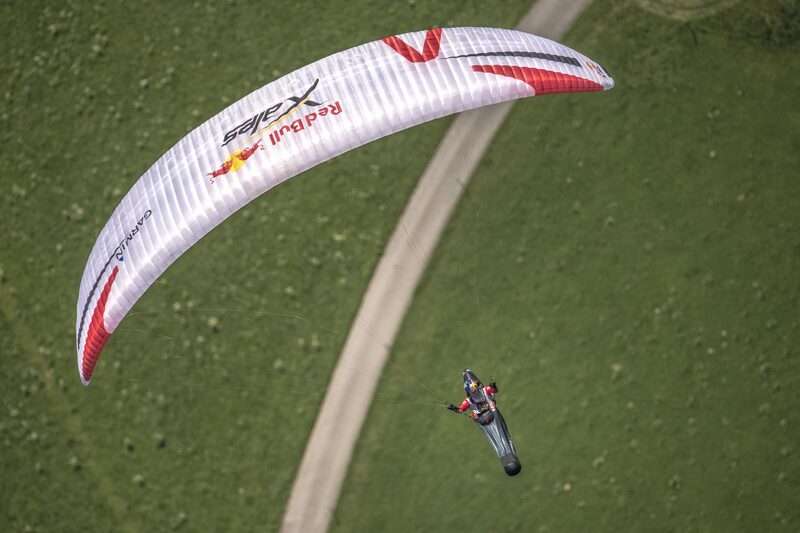 The X-ALPS 3 ultra-lightweight glider is available now for pre-order. 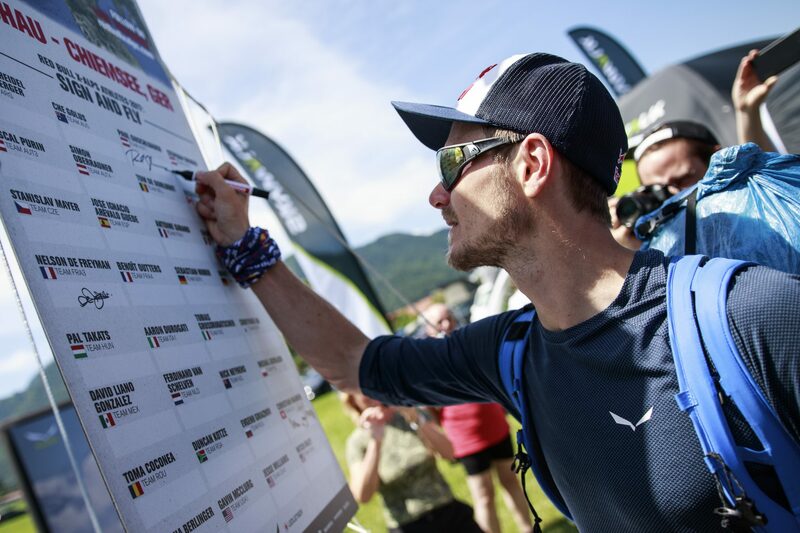 All three sizes have EN/LFT certification in category D.